Dikshit suffered a shock defeat in the 2013 Assembly polls at the hands of Kejriwal, who went on to become the Chief Minister. 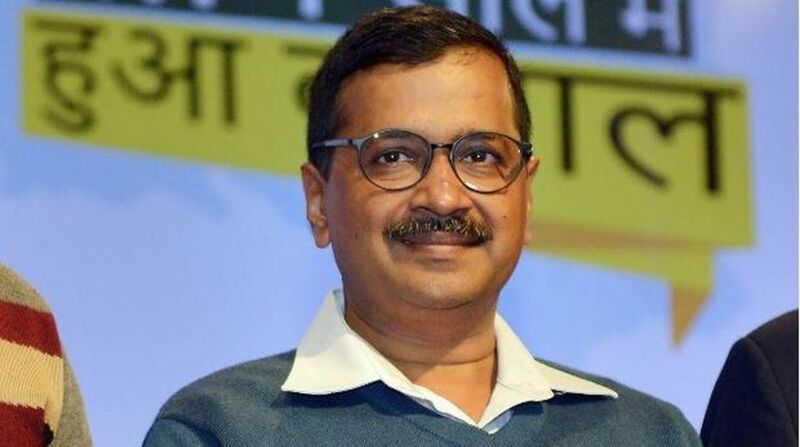 Delhi Chief Minister Arvind Kejriwal on Sunday visited an ailing Sheila Dikshit, whom he defeated in Assembly elections, at her residence here to enquire about her health. The senior Congress leader and three-time Delhi Chief Minister has been unwell for some time and doctors had advised her surgery. “Visited Sheila Dikshit to enquire about her health. She has a cardio problem and will undergo surgery soon. I pray for her good health,” Kejriwal tweeted. Visited Mrs Sheila Dikshit to enquire about her health. She has a cardio problem and will undergo surgery soon. I pray for her good health.